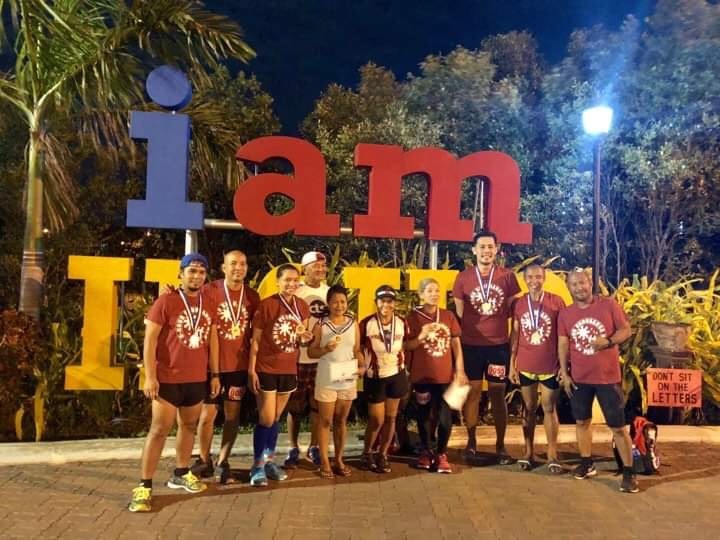 This is the second ultramarathon race in Mindanao that is requested by the Race Organizer to be sanctioned under the Philippine Association of Ultrarunners (PAU). 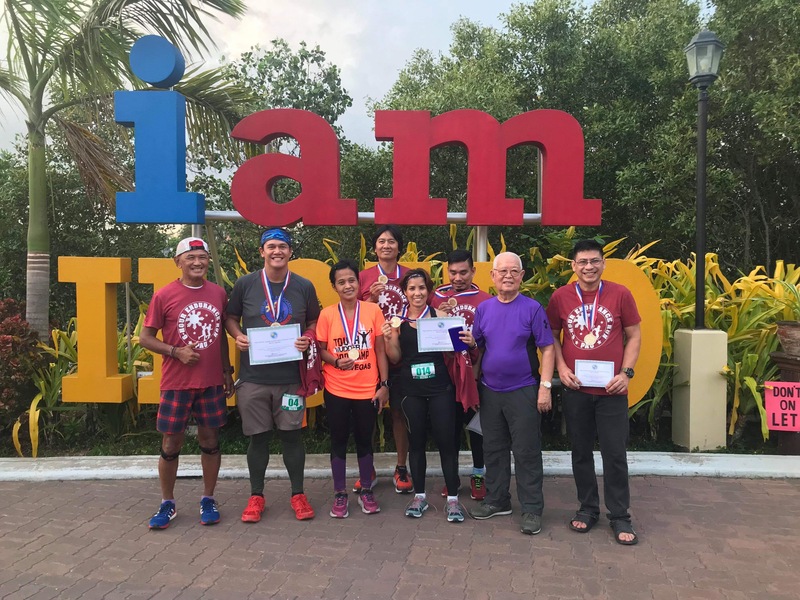 The first one was the Zamboanga Ultra Mountain Race in Zamboanga City which had been sanctioned by PAU for the past three years. As promised to the Race Organizers, I have to join their events as a runner and be able to compete with the other participants. 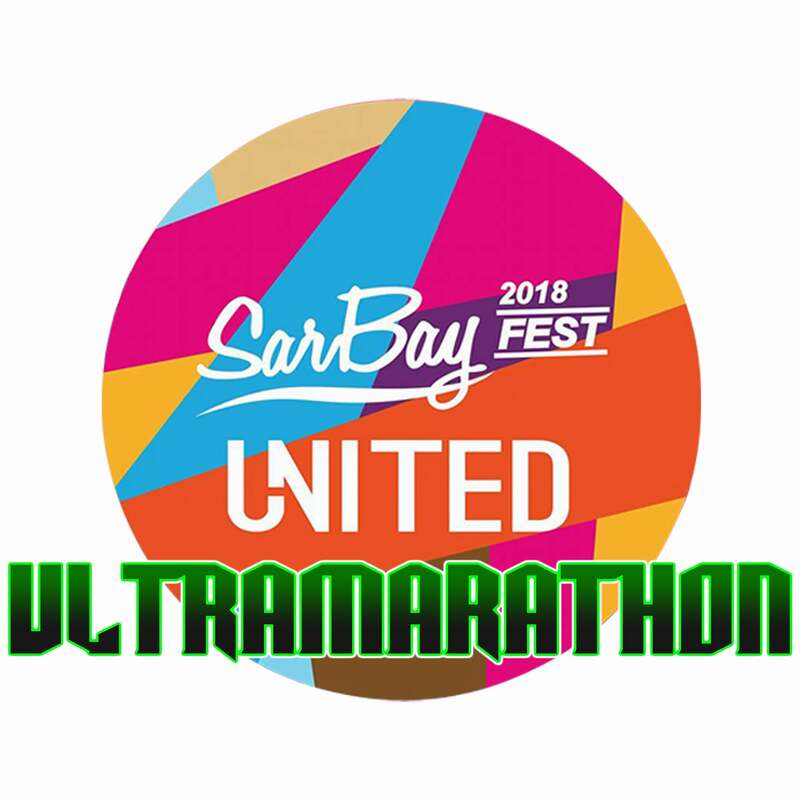 And fortunately, I just did what I wished with these ultra running events. 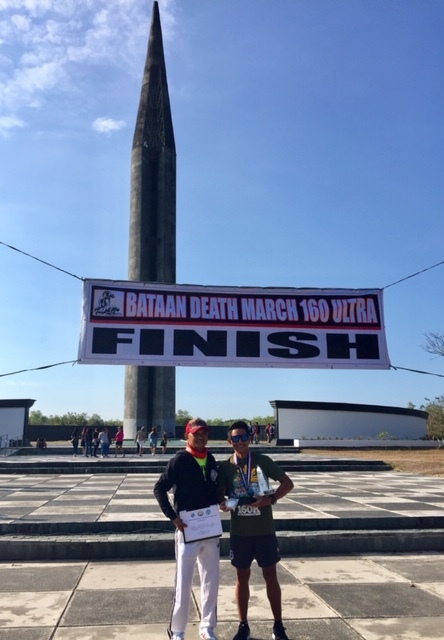 Dionam Basco, Finisher of the 2nd Edition of the Bataan Death March 102K Ultra Marathon Race (2010) and a good neighbor then in Manila while working in a Real Estate Company, contacted me on the first week of February this year informing me of organizing an ultra marathon event during the Sarbay Festival in Sarangani Province to be held on May 25-26, 2018 and inviting me to grace the event as a guest and runner. I immediately approved of it as I did not have any conflict of schedule of trips and races during those days. He informed me that this Festival is a project/tourism program under the Office of the Provincial Governor and his wife, Michelle Lopez Solon, as the Festival Organizer. 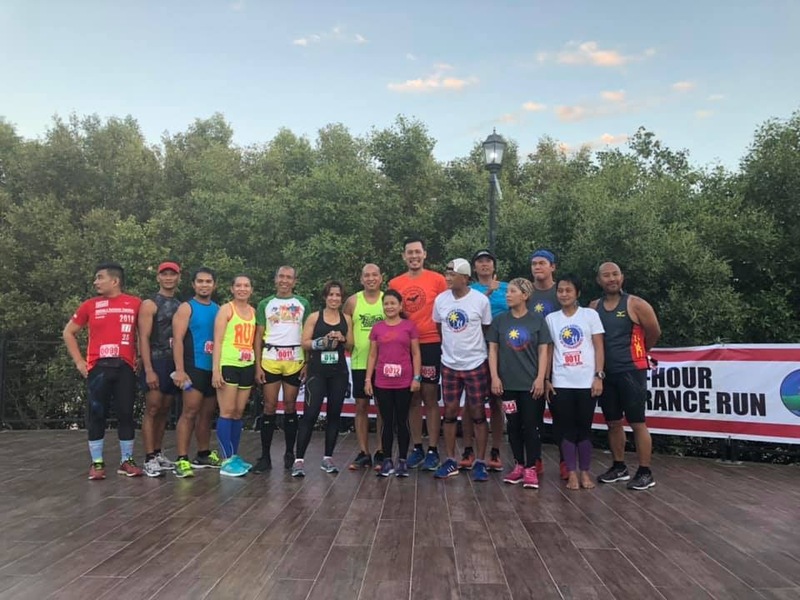 There was a time also that a personal meeting in Manila was supposed to be scheduled with the Festival Organizers in February but due to my race, Manila To Baguio 250K Ultra Race, the meeting did not materialize. However, through Personal Messenger and Facebook, Dionam and I communicated each other even up to the details of the said event. And the rest is history. 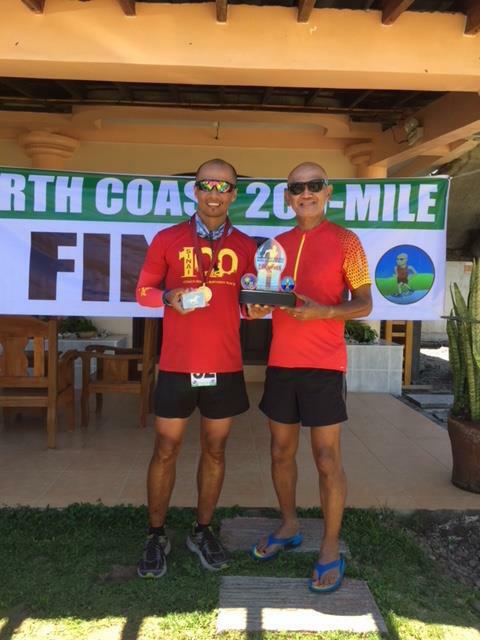 I just supervised being the RD of the North Coast 200-Mile Endurance Run from May 16-20 from Laoag City to Santa Ana, Cagayan and then returned to Manila on May 22 and had at least two days to rest before going to General Santos City on the early morning of May 25, Friday. With less than the amount of hours to sleep on the night of Thursday, I took a chance to sleep during the flight from Manila to General Santos City. Dionam was in the Airport waiting as it took so much time waiting for my luggage to get into the Airport’s Luggage carousel. Lesson learned: When travelling to General Santos City, your luggage should all be hand-carried! General Santos City is already a totally different place since the first time that I visited the place. 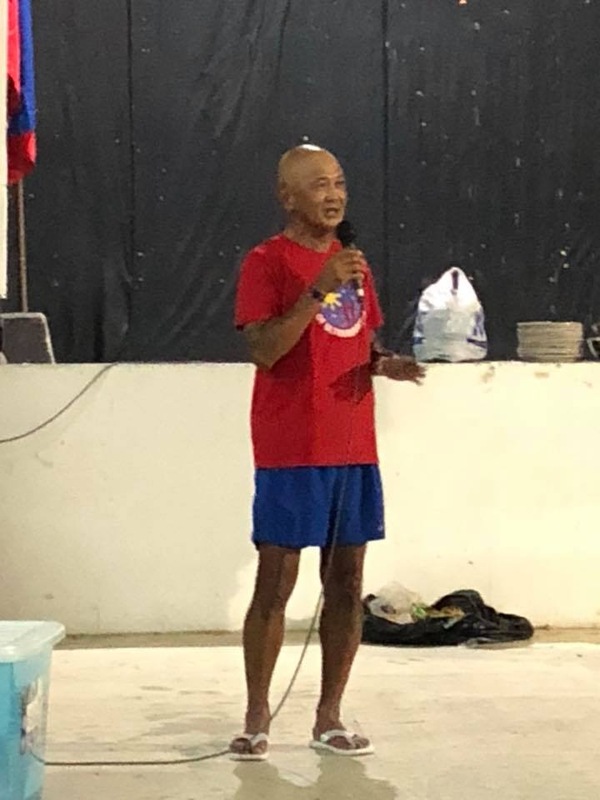 In 1976, when I was a Company Commander of an Infantry Unit of the Philippine Army located in Datu Piang, Maguindanao, I was tasked to “retrieve” one of my soldiers who was placed in a stockade of a Military Police Unit in Davao City due to indiscriminate firing under the influence of liquor. I was able to have my soldier released and gave him another 3-day leave before reporting back to my unit. He happens to be from one of the towns of Davao. With my driver and two security personnel aboard a Kennedy Jeep, we proceeded to General Santos City and slept overnight. I can still remember that my soldiers brought me to the only 4-story, white-painted Hotel along the ONLY road of the city. That’s all that I can remember about this city. Wow! 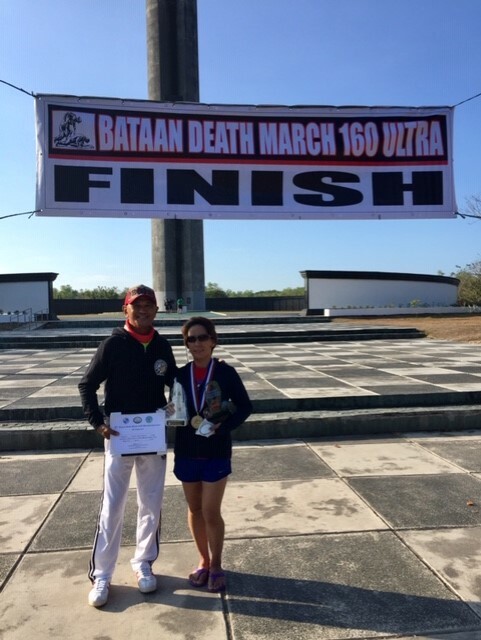 After 42 years, General Santos City is totally a different place! Knowing that this is the southernmost city of the country (1,600+ kilometers away from Luneta Park), this place is a lot better than some of the cities in Luzon, having wider roads and sidewalks, less traffic, lots commercial establishments/eateries, and better air quality. I was treated with a brunch at Dionam’s Resto, “Have Sam Thai” that offers a fusion of local and Thai cuisine! This is where I have tasted the best broiled Tuna Belly in the whole world! About 300 meters from his Resto was my accommodation at the Sun City Suites which has a nice restaurant (Free Breakfast Buffet) and strong free Wi-Fi. Just to prove how nice the hotel was? I was able to sleep for straight 6 hours after I dropped my luggage on the floor! 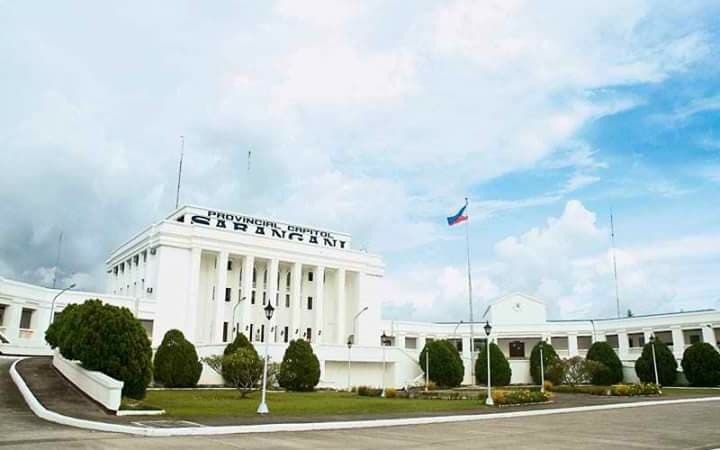 The race starts in front of the Sarangani Provincial Capitol which is located in Alabel, Sarangani, a few minutes drive from General Santos City. 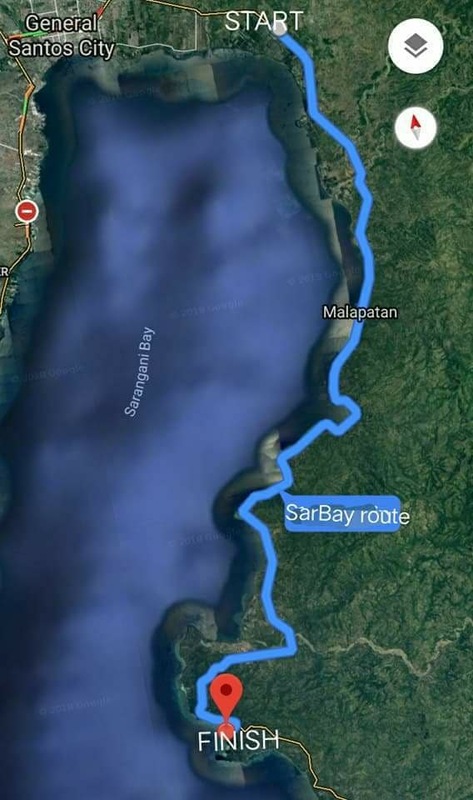 If I am not mistaken, a good 10 kilometers of wide paved road from GenSan City. 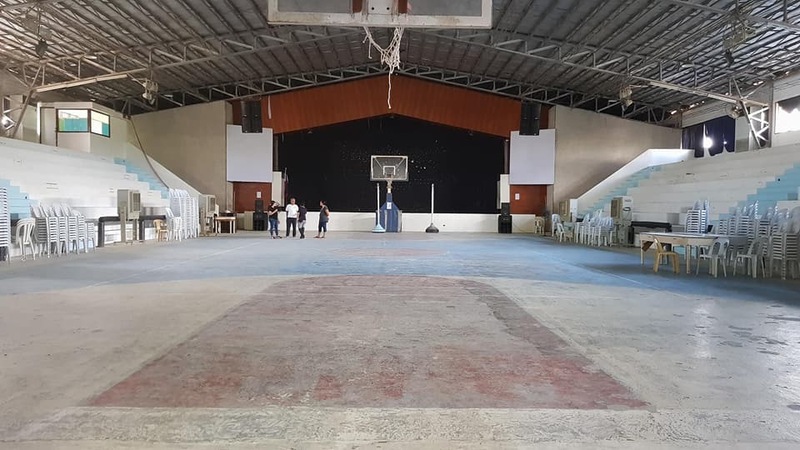 At the Provincial Gymnasium, few meters from the Capitol Building, is the location of the Race Pick-up, Race Briefing, and CarboLoading activities. When I arrived at the Gymnasium, everything was set already for the event’s pre-activities. I could see a lot of runners waiting for the CarboLoading and the Briefing. The Program started at 8:00 PM and everybody could eat what was served up to 10:00 PM. The variety of food served was a lot as compared of the usual Pancit & Fried Chicken combination/stuff that I am familiar of. 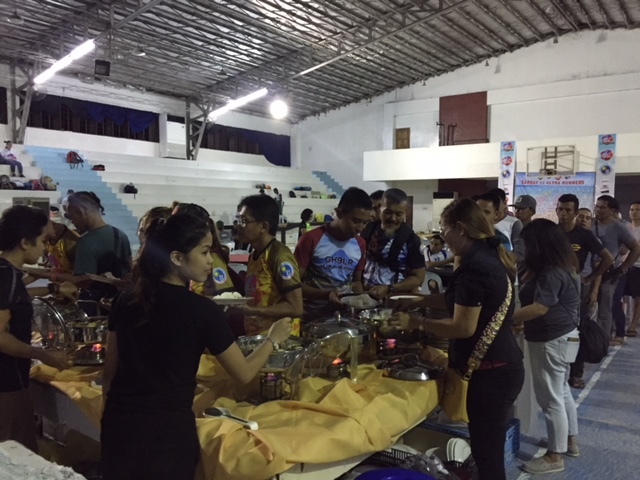 The food served was too grand and excellent where you have a choice of pure carbo (Pasta dishes), pure protein (Fresh Tuna, Chicken, Beef) or pure fats (Two Whole Pork Lechon) and lots of fruits! Well, I cheated on my Whole Food Plant Based diet for tonight only! Hahaha! 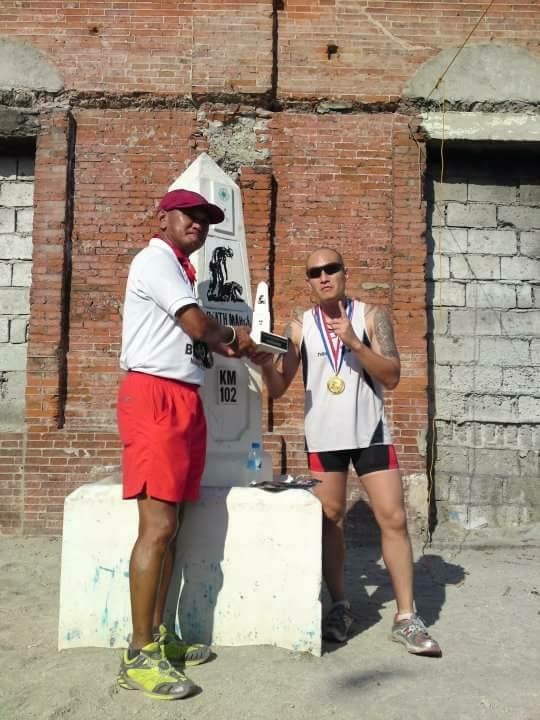 I was requested by Dionam to talk on the Rules and Regulations of the Race. 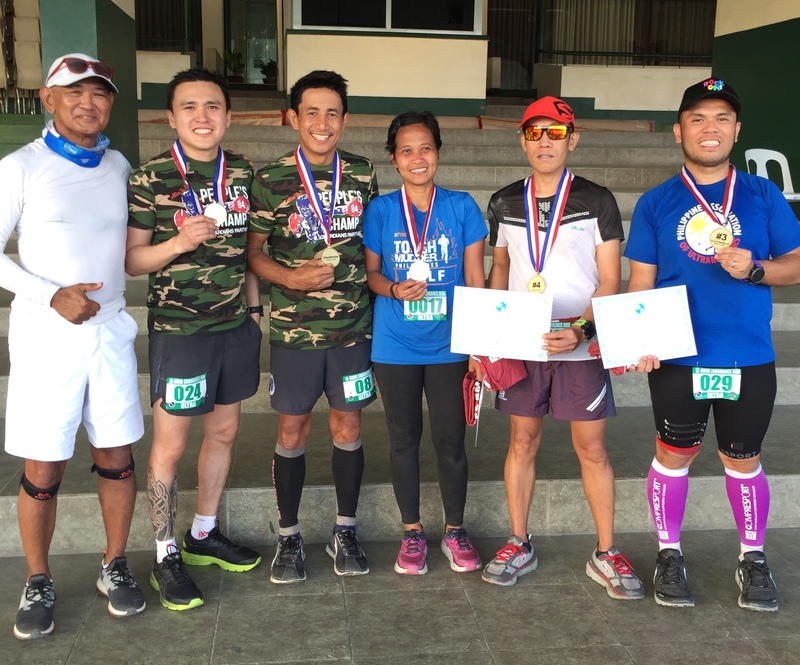 I emphasized on the importance of Integrity in joining/finishing the race, as I had bad experiences and personal observations (with my own eyes) of cheating among runners. Secondary to this is my emphasis on the Safety of each of the runner. 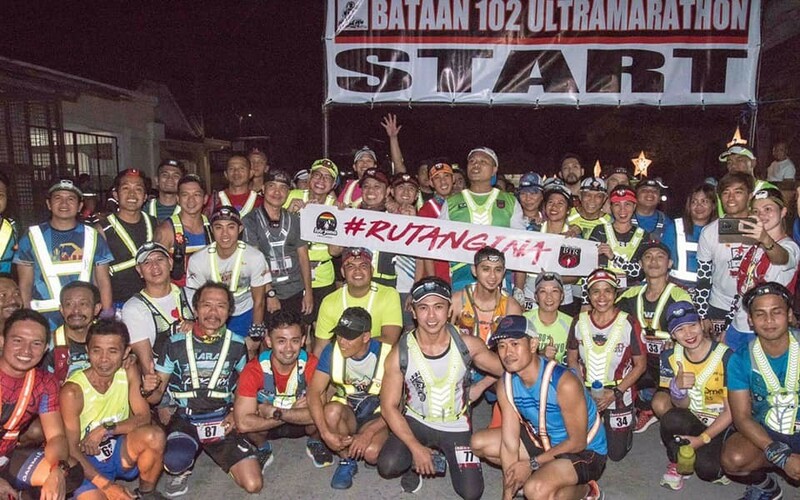 I have observed that most of the runners were not using reflectorized vests during the race and I hope this will be one of the improvements we have to implement in the next editions. 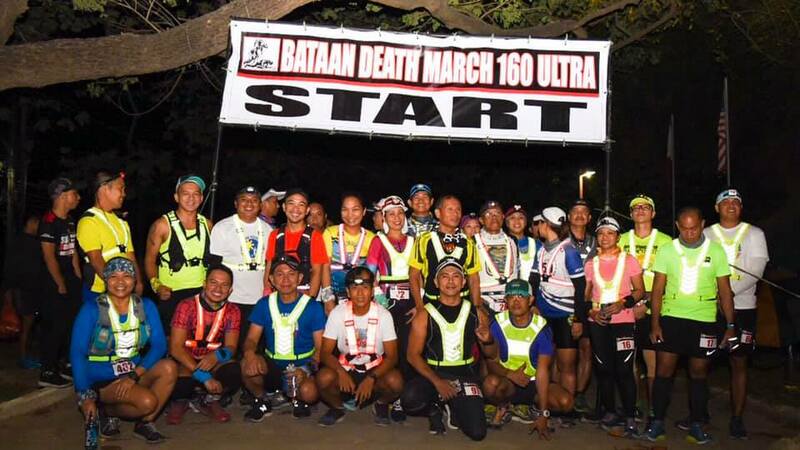 Since this event has Aid Stations in every 8-10 kilometers, I suggested Dionam to disallow the use of Support Vehicles and Motorcycles to “shadow” runners in the next editions, to minimize traffic along the road and remove the suspicion or temptation of runners riding on motorcycles in the dark places along the route. 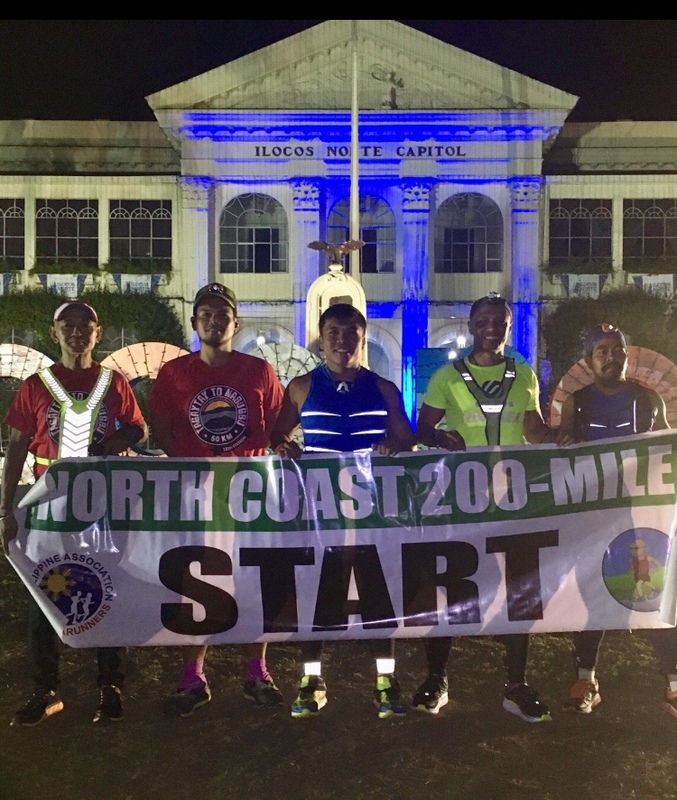 The race promptly started at exactly midnight of Friday with 200 starters in front of the Provincial Capitol of Sarangani. I was at the back of the pack and patiently warmed-up on the first few minutes of the race. 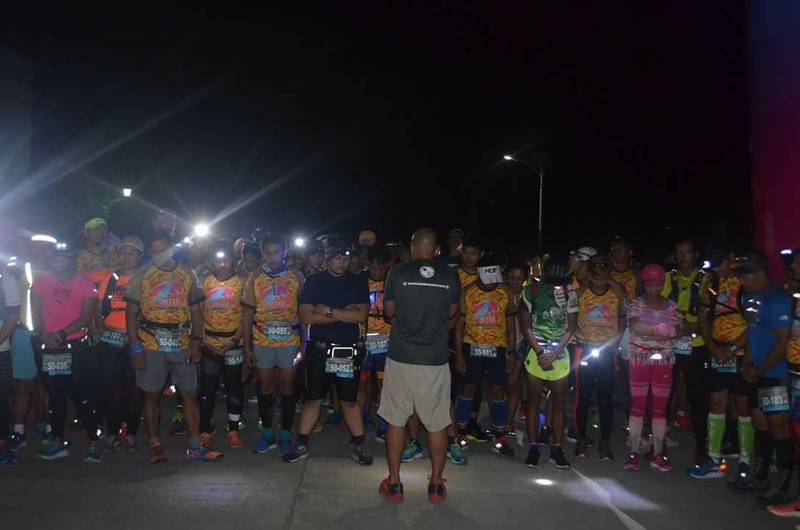 Runners had to go around the Capitol until everybody goes out of the Gate of the Capitol Compound and turned left along the Highway going to Glan, Sarangani. After 20 minutes of warm-up, I started to pass some runners. 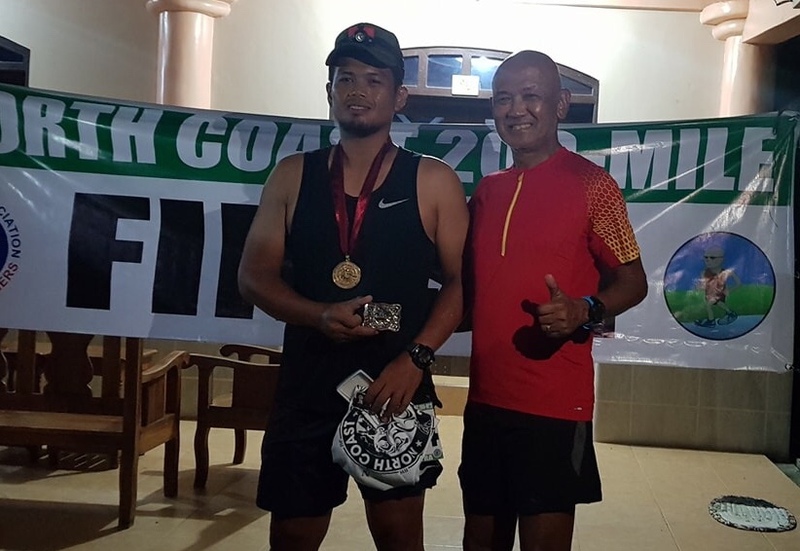 The route felt like it was flat but there were portions which were hilly in nature that one could not see because my headlight could only illuminate what was in front of me. 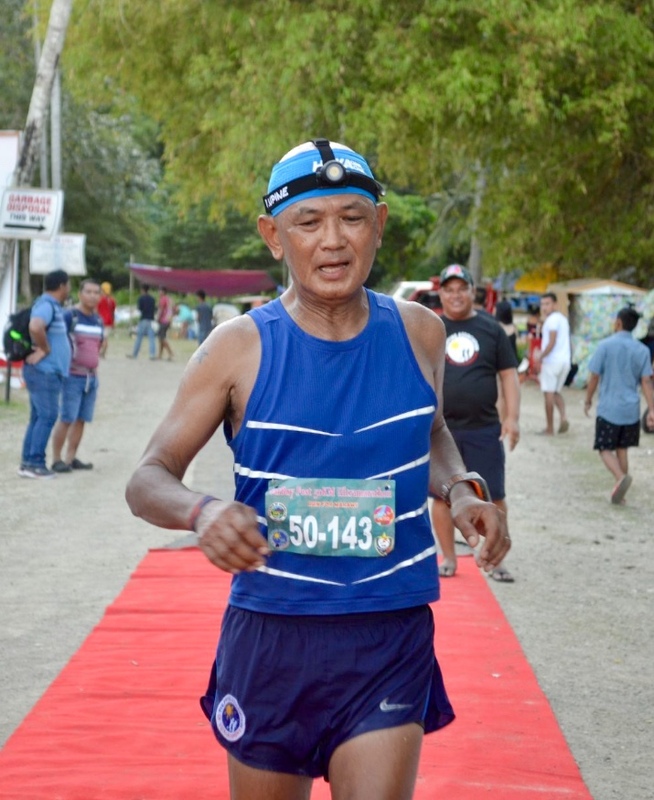 Based from my Garmin GPS Watch, I started passing runners when my speed was 8 kilometers per hour. Before I reached the Km #10 Aid Station, I was going on 9.8 kilometers per hour! That’s insane! I could not believe it. 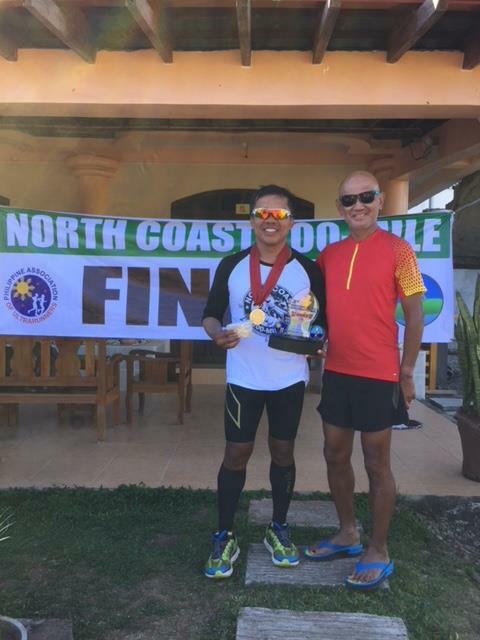 It could be because of the cooler air during the early morning plus the breeze coming from Sarangani Bay and of course, maybe from my training! I tried to overtake or pass some of the faster and younger runners but they always asked me the same questions——How old are you? 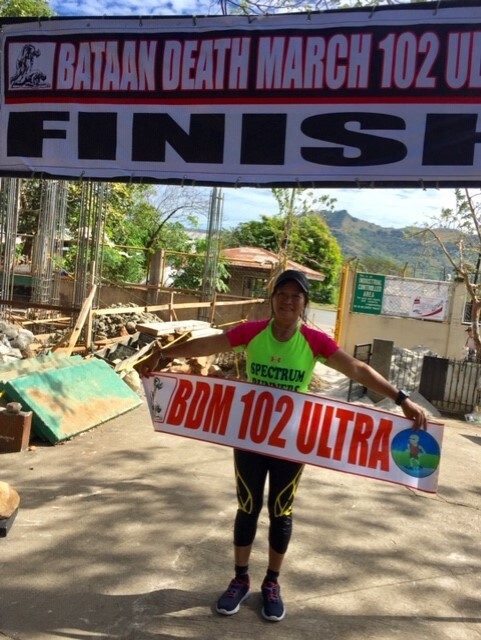 How many times have you finished an ultra distance race? I would be successful in passing some of them but they would pass me again when I refill my bottles at the Aid Stations. My pace did not change until I reached the 32K or more point. This is where successive small hills appeared and where some bridges are located. Moreso, when I reached the Marathon distance of 42.2 Kilometers in 5 hours and 11 minutes! As warned by Dionam, the last 6 kilometers will be the “killer” signature of the route and it’s true! I had to refill my bottles and ate a lot of solid foods/fruits at the Km 45 Aid Station in order to have those strong legs for the ascents. I slowed a lot but I maintained to jog (not hike) these ascents until the descending portion towards the Finish Line. 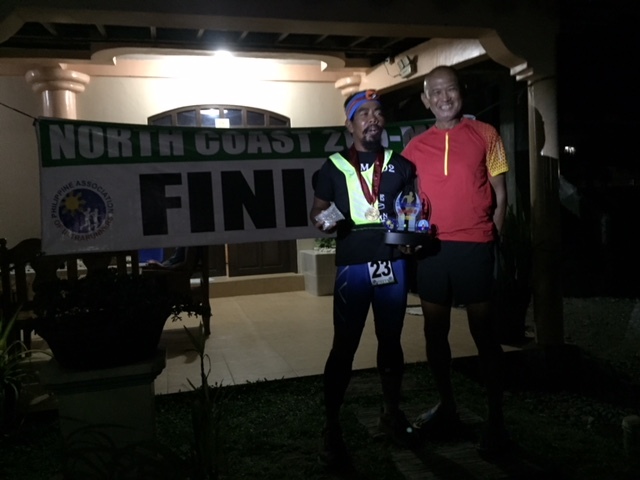 Finally, I crossed the Finish Line in 6:18+hours with RD Dionam meeting and congratulating me. 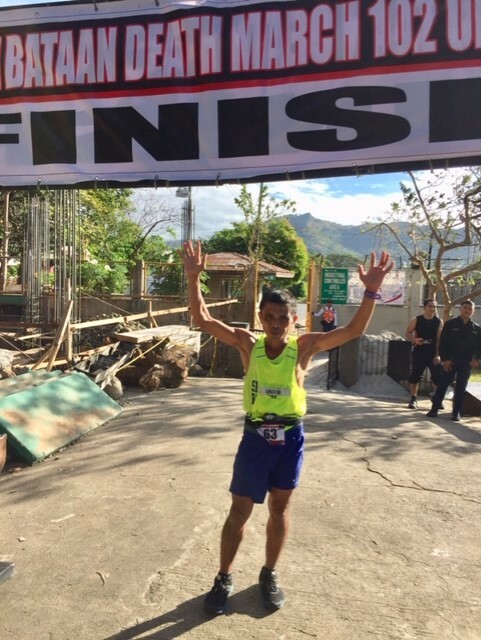 This could be my fastest PR on a Road Ultra, better than my time at the Tagaytay To Nasugbu 50K which is almost 80% downhill five years ago in 6:35:38 hours! I was finisher #47 out of the 200 starters in this race. Nutrition & Hydration: GU Power Gel in every one hour; One Tablet of NUUN mixed with 16 oz of water in my Simple Hydration Bottle in every Aid Station; and ate lots of bananas & watermelon bites in the Aid Stations. Running Kit: Lupine Headlight; Hoka One One Headband; Eyecatcher Reflectorized Shirt; NIKE Challenger Shorts; Darn Tough Sports Socks; ADIDAS Adizero Boston 6; GARMIN GPS Watch Forerunner 310XT; and Compressport Race Belt. 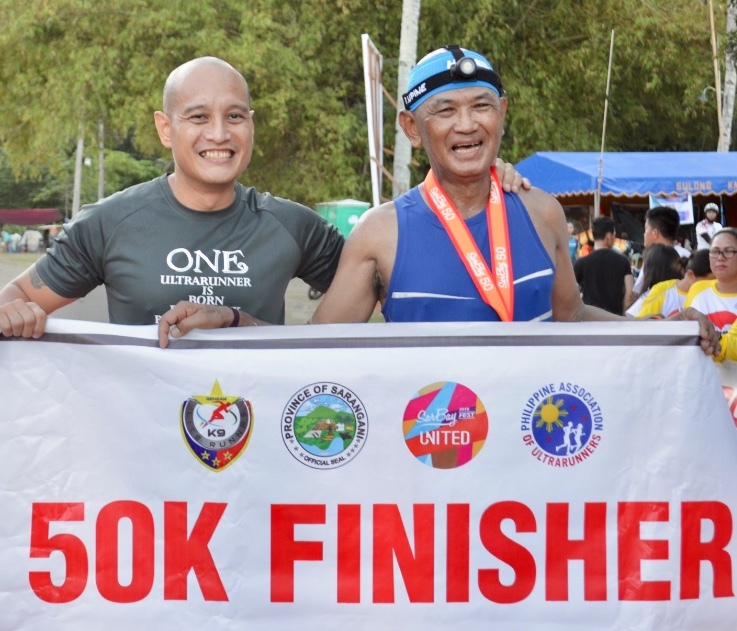 Congratulations to all the finishers and see you next year!